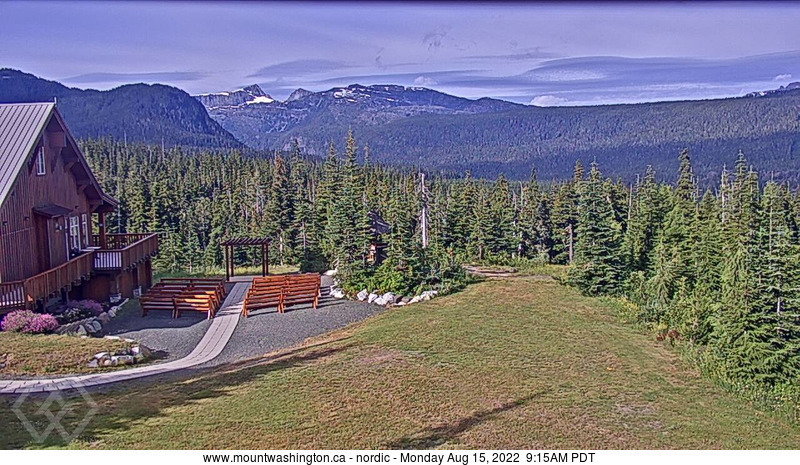 Mount Washington Alpine ↑39° ↓30° Forecast: 0" Base: 0"
Winds NW 13 to 25 mph through the morning shifting to NW 6 to 15 mph in the afternoon, evening with gusts up to 31 mph. Winds NW 6 to 15 mph through the morning shifting to NW 10 to 21 mph in the afternoon, evening with gusts up to 26 mph. Winds W 13 to 25 mph through the morning shifting to W 8 to 17 mph in the afternoon, evening with gusts up to 31 mph. Winds NW 26 to 38 mph through the morning becoming S 12 to 23 mph in the afternoon, evening with gusts up to 48 mph. Winds N 9 to 20 mph through the morning shifting to variable at 0 to 8 mph in the afternoon, evening with gusts up to 25 mph. Morning winds near the top NW 13 to 25 mph with gusts up to 31 mph. Afternoon winds near the top NW 8 to 19 mph with gusts up to 24 mph. Morning winds near the top NW 25 to 37 mph with gusts up to 46 mph. Morning winds around the base NW 13 to 25 mph with gusts up to 31 mph. Afternoon winds around the base NW 8 to 19 mph with gusts up to 24 mph. Afternoon winds around the base W 7 to 16 mph with gusts up to 20 mph. Morning winds around the base NW 25 to 37 mph with gusts up to 46 mph.